Advocacy Update: #BurnPits, #SheWhoBorneTheBattle & More! The IAVA team had another busy week while the House broke for its Summer recess and the full Senate left for a week’s break. We held a press conference to celebrate the momentum of our #BurnPits Accountability Act, the new Secretary of the VA was sworn in by the President, and the annual National Defense Authorization Act (NDAA) was passed by Congress. 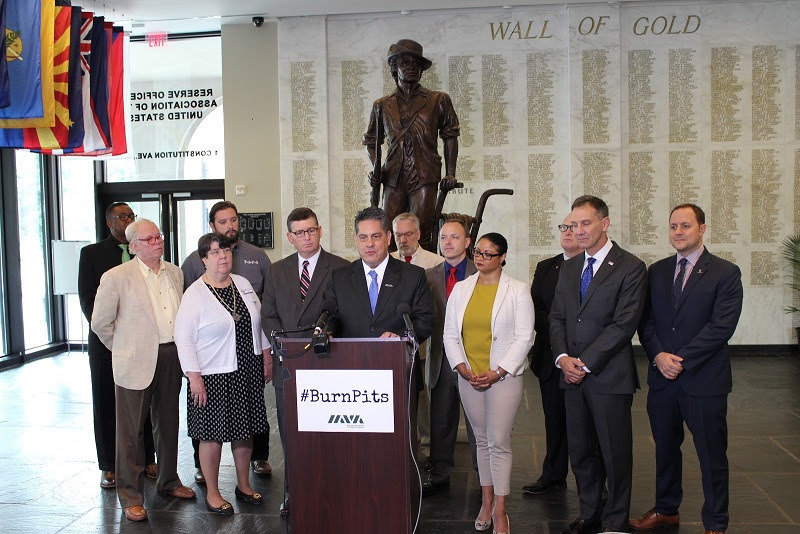 On Thursday, IAVA Chief Policy Officer Melissa Bryant and Legislative Director Tom Porter, held a press conference along with our partner VSOs (the full list of 26 VSOs is here) in order to celebrate the immense amount of support that the Burn Pits Accountability Act (S. 3181/H.R. 5671) has gained since its introduction only three short months ago. A Senate companion bill was introduced by Sens. Amy Klobuchar (D-MN), Dan Sullivan (R-AK), and Richard Blumenthal (D-CT). Additionally, the House bill now has a total of 111 cosponsors (or 25% of the House). Be sure to watch the full press conference here, and read a full recap here! Earlier in the week, the tenth Secretary of Veterans Affairs, Robert Wilkie, was sworn in by the President at a White House ceremony. Secretary Wilkie was voted in overwhelmingly by the Senate last week. In case you missed it, be sure to check out IAVA’s press coverage of the nomination here. Reform at the VA remains an IAVA Big Six priority, and we will continue to monitor and update our members on Secretary Wilkie’s progress, as well as our engagement with the new Secretary. Before the Senate headed out on their break, they voted on and passed the National Defense Authorization Act (NDAA), which authorizes annual spending and operations, including reforms, increased support and education around #BurnPits, and a 2.6% military pay raise – the largest in nine years. Be sure to check out Tom Porter’s blog covering NDAA items of interest here. Our #SheWhoBorneTheBattle campaign continues to gain momentum as the Deborah Sampson Act (S. 681/H.R. 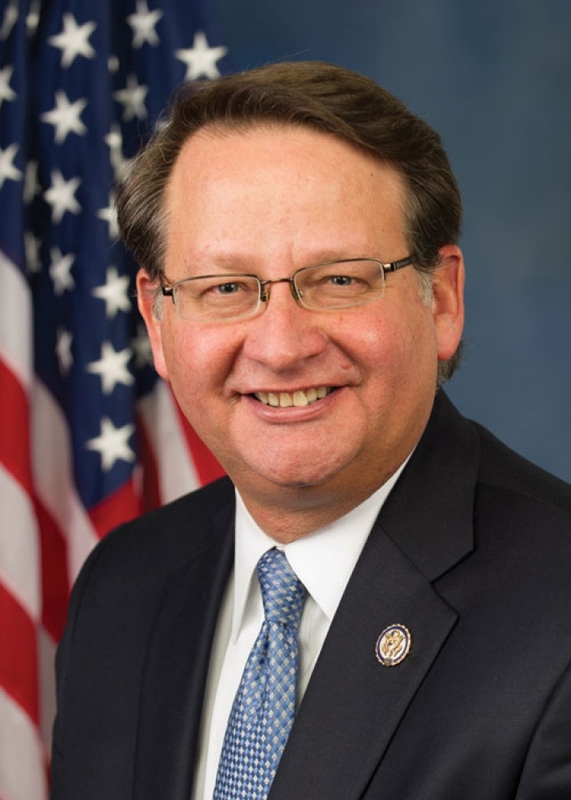 2452) gained another cosponsor in Sen. Gary Peters (D-MI), in office since 2015. He served in the U.S. Navy Reserve from 1993-2000 and from 2001 – 2005 following the 9/11 attacks, attaining the rank of Lieutenant Commander. 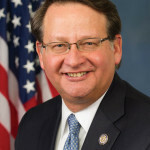 Sen. Peters now serves on Armed Services, Commerce Science & Transportation, Homeland Security & Government Affairs, and Joint Economic committees. Thank you, Sen. Peters, for your support of women veterans! IAVA’s Big Six wins wouldn’t be possible without the help of our membership spreading the word to their Members of Congress! 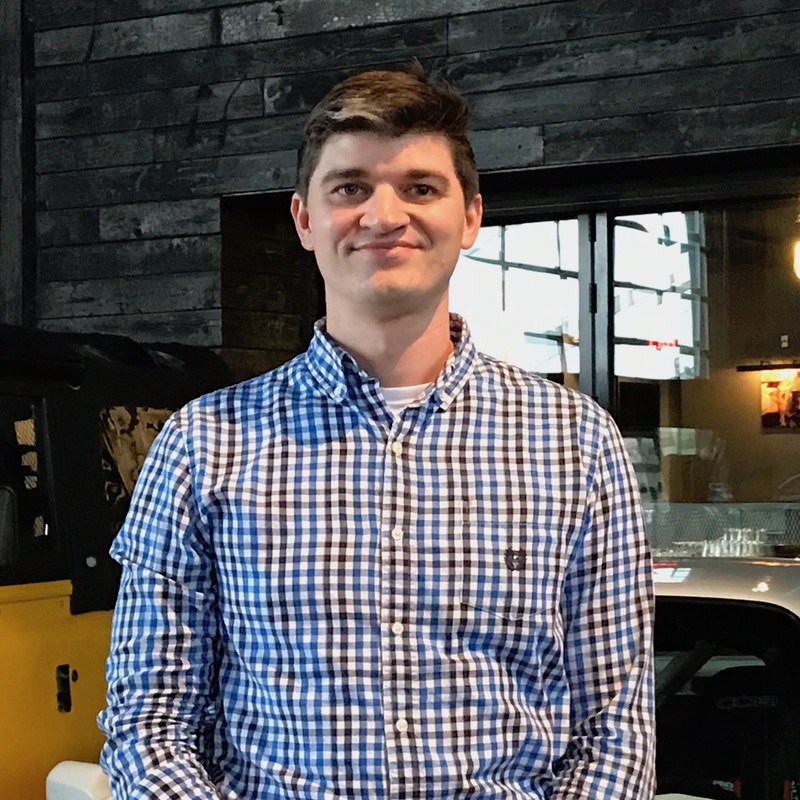 You can help by ensuring your voice is heard by sending a letter to your elected officials through IAVA’s Take Action Page here.